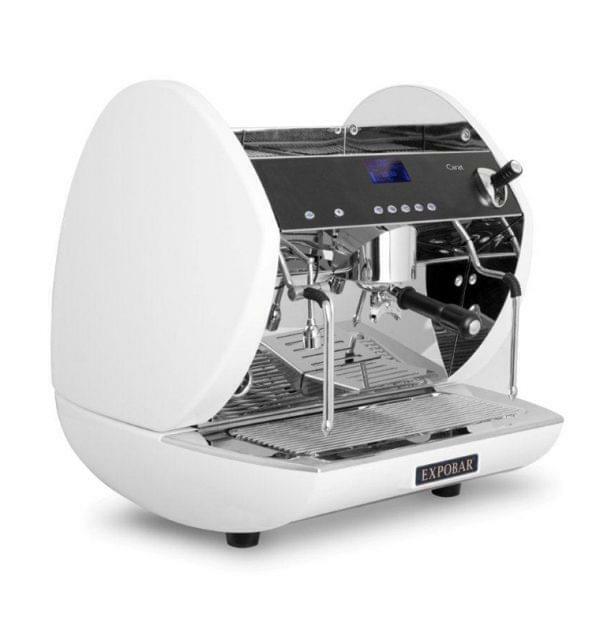 The Brand New Carat From Expobar is a stylish, high-quality machine which uses 50% less energy output than many other espresso coffee machines. Programmable automatic daily on and off schedules help save energy and expenditure, making your premises more eco-friendly. 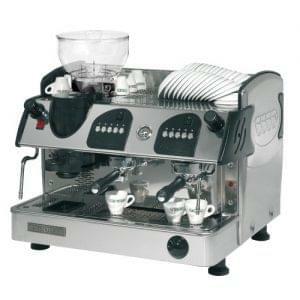 Expobar are one of the UK’s most popular options for Espresso Coffee Machines and are know for their reliability. The brand new Carat range of Expobar are part of a new generation of “Green” Coffee Machines, using 50% less energy than their counterparts, which equals a saving of approximately £315 each year! With less energy comes lower CO2 emissions. 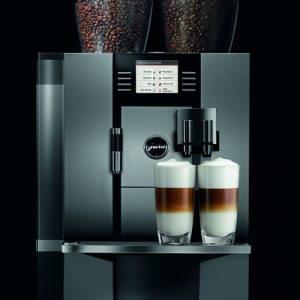 The Carat is a stylish and modern high-end, low-energy commercial espresso machine. 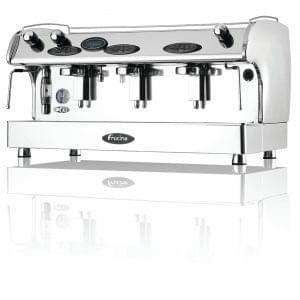 It comes equipped with PID boiler control and the highest quality components such as turbo steam and no-burn steam arm with lever operated control. 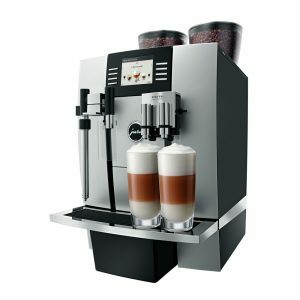 The machine is supplied with 1 group head which has an electronic keypad to control coffee dosage, with automatic water filling and 6 litre copper boiler.